South Korea’s financial regulator on Wednesday designated nine financial technology services as the first participants in the newly enacted “regulatory sandbox” policy for the finance sector. As a result, these services will operate as part of a regulatory sandbox -- a mechanism whereby regulations are temporarily suspended for new forms of financial services while they are being tested in the market to ensure that innovation is not unduly slowed down by cumbersome regulations. KB Kookmin Bank is now permitted to provide finance-telecom products for low-cost carrier subscribers, under modified rules allowing the bank to offer telecom services as a side business. Directional, a local fintech startup, can operate a blockchain-based peer-to-peer stock lending platform for individual investors. NH Property and Casualty Insurance, in partnership with Rainist, operator of the finance management app Banksalad, is permitted to provide “on-off” insurance products that come into effect at designated times, such as travel insurance. Shinhan Card can provide peer-to-peer payment credit card services whereby individuals can make credit card payments to others directly, without a third-party platform. BC Card can launch a similar P2P service that facilitates direct payments using a mobile QR code. Shinhan Card is set to launch a credit scoring system that evaluates individual business owners’ credit standing based on their revenue records and history of credit card use. Fintech startup Payple can now launch a simplified online payment service whereby payments are authenticated via text messages. Root Energy benefits from an increased investment ceiling for its P2P investment platform, which lets individuals invest in renewable energy products. The FSC plans to adopt a fast-track approval process for financial services that are identical or similar to the nine mentioned here. 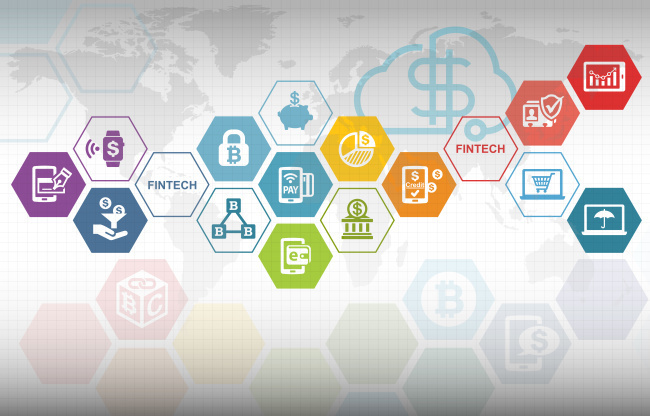 The financial regulator will evaluate the 10 remaining fintech services previously selected for “priority review” and decide whether to approve them by May 2. The other 86 cases being considered will be reviewed before June, it added.